Best Deal on Solely Internet! *Installation, equipment, taxes, fees and surcharges extra; all rates subject to change; credit approval, prepayment or major credit card may be required. Services may not be available in all areas - please enter your address to determine availability. Services are subject to all applicable service terms & conditions, which are subject to change. Promotional Pricing: Different rates, terms and/or conditions of service may apply to promotional offers. Promotional offers to qualifying customers are valid for a limited time only and restrictions apply; without limitation, "qualifying customer" shall mean a customer who has not subscribed to applicable services within the previous 30 days and has no outstanding obligation to Charter. Standard rates apply after promotional period expires. Trademarks belong to their respective owners. © Charter Communications, Inc. All rights reserved. Internet speeds may vary by address; small percent of customers will receive lower than advertised speeds. No data caps or capacity allowances. 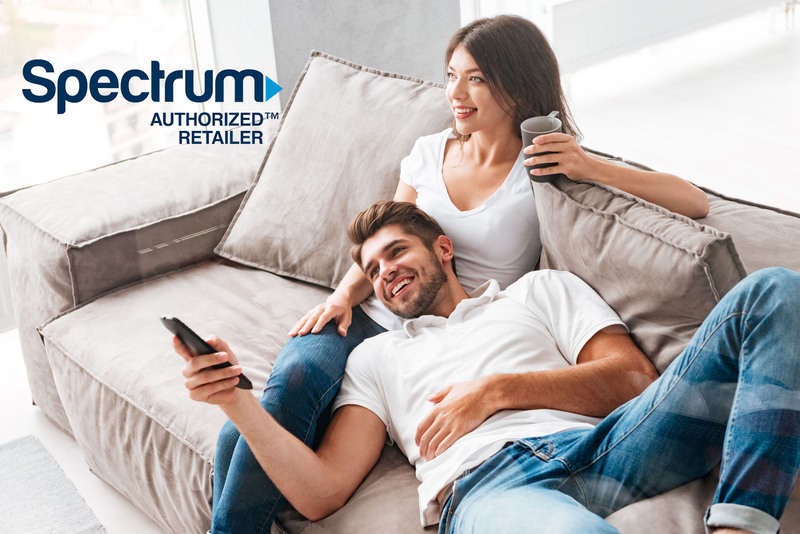 Spectrum Internet subscribers are required to use non harmful devices in order to use Charter's network. For a list of approved devices click here. A compliant internet modem is available from Charter at no additional charge. VOICE ONLINE MANAGER: Must subscribe to Spectrum Voice and have a spectrum.net account log in to access & use Voice Online Manager. STREAMING CONTENT: Subscription to 3rd party service may be required to receive such 3rd party online service and apps. SECURITY SUITE™: Charter does not guarantee data will be secure. Spectrum WiFi available; Spectrum Internet required.